Applications for the Teagasc Professional Diploma in Dairy Farm Management are now open and must be submitted by Friday, July 11. 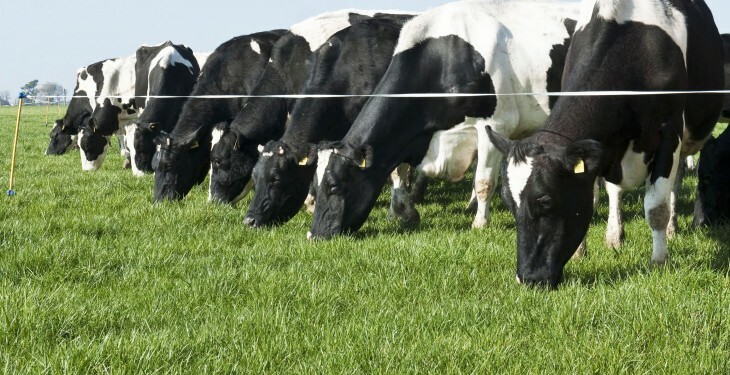 This new programme in dairy farm management, now in its third year, was designed for those intending to manage their own farms, intending to work as dairy farm managers or those seeking to enter dairy farming through a collaborative arrangement and eventually own their own herd or farm. The contact element of the programme is delivered in blocks and revolves around three modules: dairy farm management, dairy technology and dairy farm expansion and development. The programme is delivered by Teagasc Moorepark researchers, Teagasc dairy knowledge transfer specialists and Teagasc college education staff. The minimum entry requirement to the Teagasc Professional Diploma in Dairy Farm Management is a Level 6 Advanced Certificate in Agriculture. It is not essential that applicants have completed the Advanced Dairy programme option of the Advanced Certificate of Agriculture. Applicants who completed the advanced programme in Drystock for example can apply. Applicants are required to undergo an interview selection process. 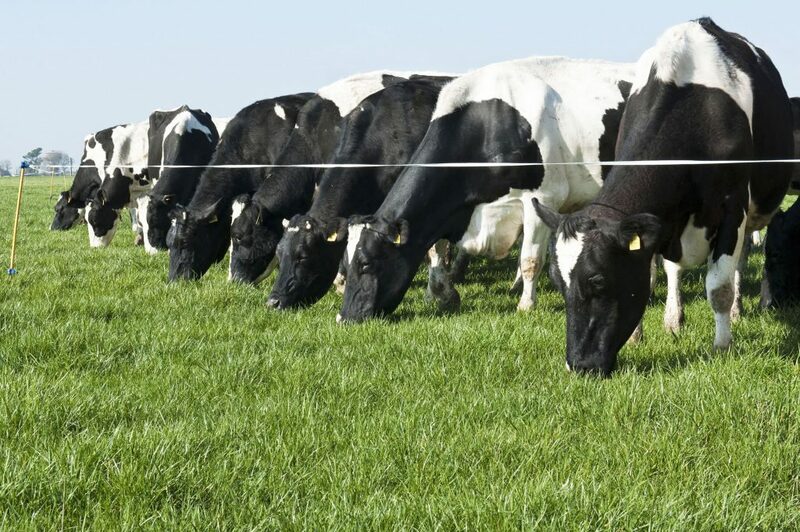 The Teagasc Professional Diploma in Dairy Farm Management was developed by Teagasc in conjunction with UCD and in consultation with other stakeholders, in response to Food Harvest 2020 recommendations.